72 x 23 inches. 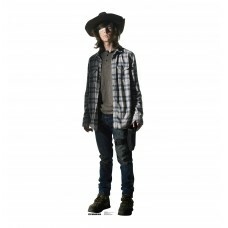 Our cardboard cutout of Carl Grimes. All cardboard cutouts come folded and have an e..
68 x 20 inches. 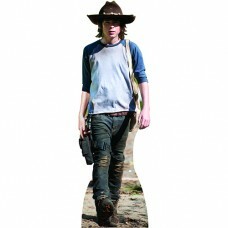 Our cardboard cutout of Carl Grimes (The Walking Dead) . All cardboard cutouts come ..
70 x 30 inches. 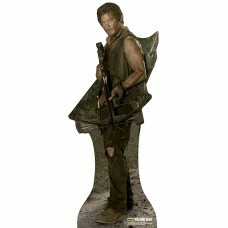 Our cardboard cutout of Daryl Dixon. All cardboard cutouts come folded and have an e..
76 x 30 inches. Our cardboard cutout of Daryl Dixon. All cardboard cutouts come folded and have an e..
70 in x 25 in. 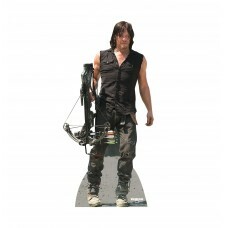 Our cardboard cutout of Daryl Dixon (The Walking Dead). Items are printed and produce..
70 x 34 inches. 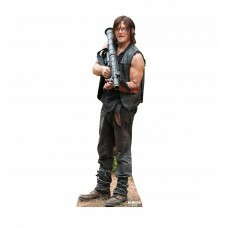 Our cardboard cutout of Daryl Dixon (The Walking Dead) . All cardboard cutouts come ..
70 x 25 inches. 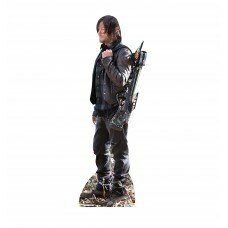 Our cardboard cutout of Daryl Dixon 02 (The Walking Dead) . All cardboard cutouts co..
70" x 36" inches. 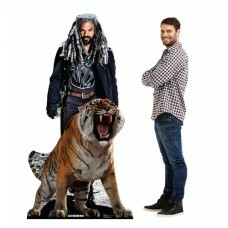 Our cardboard cutout of Ezekiel and Shiva (The Walking Dead). Items are printed an..
65 x 21 inches. 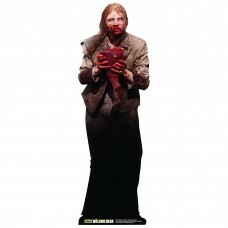 Our cardboard cutout of Feeding Zombie. All cardboard cutouts come folded and have a..
70 x 27 inches. 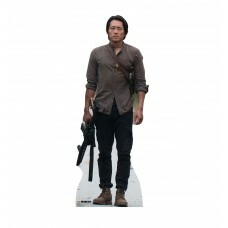 Our cardboard cutout of Glenn Rhee. All cardboard cutouts come folded and have an ea..
69 in x 26 in. 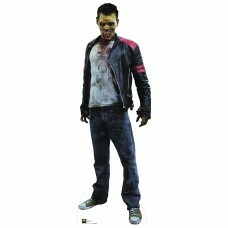 Our cardboard cutout of Glenn Rhee (The Walking Dead). Items are printed and produced..
75 x 23 inches. Our cardboard cutout of Maggie Green. All cardboard cutouts come folded and have an ..
68 in x 29 in. 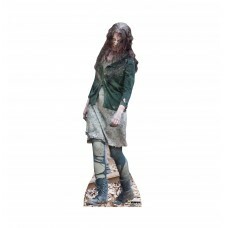 Our cardboard cutout of Maggie Greene (The Walking Dead). Items are printed and produ..
65 x 29 inches. Our cardboard cutout of Michonne. All cardboard cutouts come folded and have an ease..
67 in x 24 in. Our cardboard cutout of Michonne (The Walking Dead). Items are printed and produced t..
67 x 29 inches. 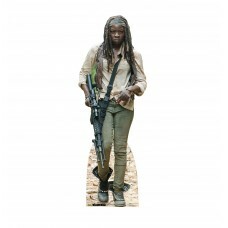 Our cardboard cutout of Michonne (The Walking Dead) . All cardboard cutouts come fol..
69 x 27 inches. 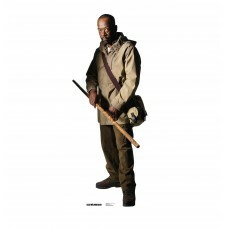 Our cardboard cutout of Morgan Jones (The Walking Dead) . All cardboard cutouts come..
74 x 23 inches. 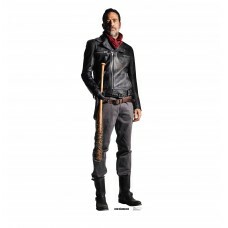 Our cardboard cutout of Negan (The Walking Dead) . All cardboard cutouts come folded..
70 x 20 inches. 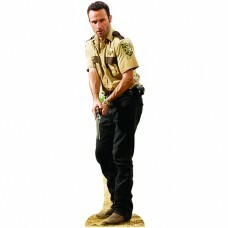 Our cardboard cutout of Rick Grimes. All cardboard cutouts come folded and have an e..
74 x 23 inches. 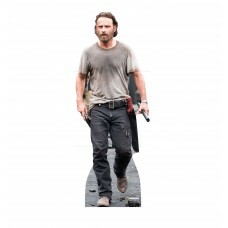 Our cardboard cutout of Rick Grimes. All cardboard cutouts come folded and have an e..
70 in x 26 in. 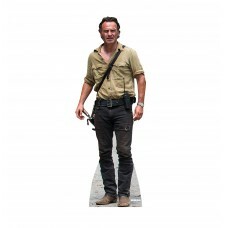 Our cardboard cutout of Rick Grimes (The Walking Dead). Items are printed and produce..
70 x 26 inches. 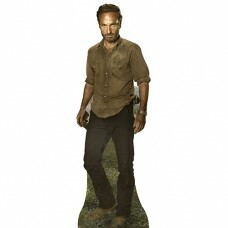 Our cardboard cutout of Rick Grimes (The Walking Dead) . All cardboard cutouts come ..
72 x 28 inches. Our cardboard cutout of The Biter Zombie. All cardboard cutouts come folded and have..
73 in x 31 in. 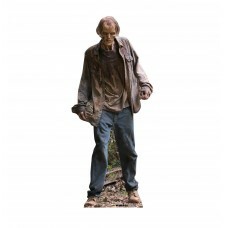 Our cardboard cutout of Walker 01 (The Walking Dead). Items are printed and produced ..
67 in x 22 in. 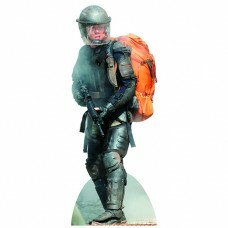 Our cardboard cutout of Walker 02 (The Walking Dead). Items are printed and produced ..